Saturo to raising the bar higher. Or, when doing limbo, lowering the bar. Or, if you are producing complete food, to develop a bar. That’s what Saturo have done. Enjoy the SATURO COCOA BAR Ready to unwrap: Complete food reduced to its most compact format. 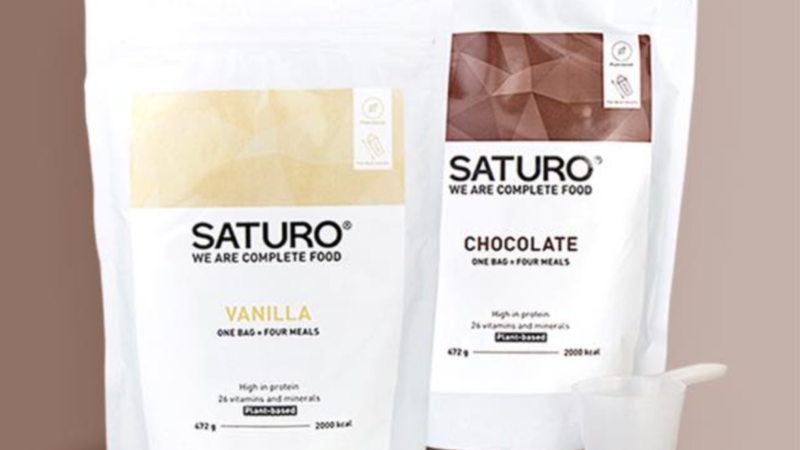 The Saturo Cocoa Bar is their latest complete food invention, with 250 kcal it is a nice snack in between meals and great to have around when you need something to bite. "The best complete food bar I have tried"
Can’t believe there isn’t a review of the Saturo Bar yet. I absolutely love it, the best I have tried so far. 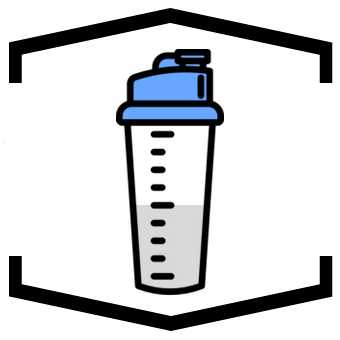 I think it looks similar to the Huel bar, but it is not as dry (not dry at all even). It has a nice sweetness (while – in contrast to some very sweet competitors – still tasting healthy) and I think the protein sources choice is amazing (pea and rice). I often eat it out of the fridge, because I like when it is even harder, but it is always great.